Testo, the German measurement technology specialist, has extended its range of digital measurement solutions with the new Testo Smart Probes. These pocket-sized professional measuring instruments can be intuitively operated by smartphone or tablet via a free app. They are suitable for temperature, humidity, pressure and flow velocity measurements. 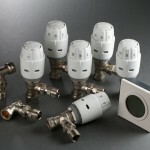 Testo also offers special sets to meet the specific needs of refrigeration, air conditioning and heating contractors. Smartphones and tablets make our day-to-day life easier in almost every situation. 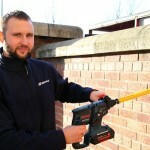 So why not contractors’ measurement tasks? That’s what Testo’s engineers asked themselves – the result was the development of the new Smart Probes range. The result is eight compact measuring instruments which can be connected to a smartphone or tablet via Bluetooth and operated via an app. Despite their small format, the Smart Probes are equipped with Testo’s customary professional measurement technology, and are suitable for all temperature, humidity, pressure and flow velocity measurements. 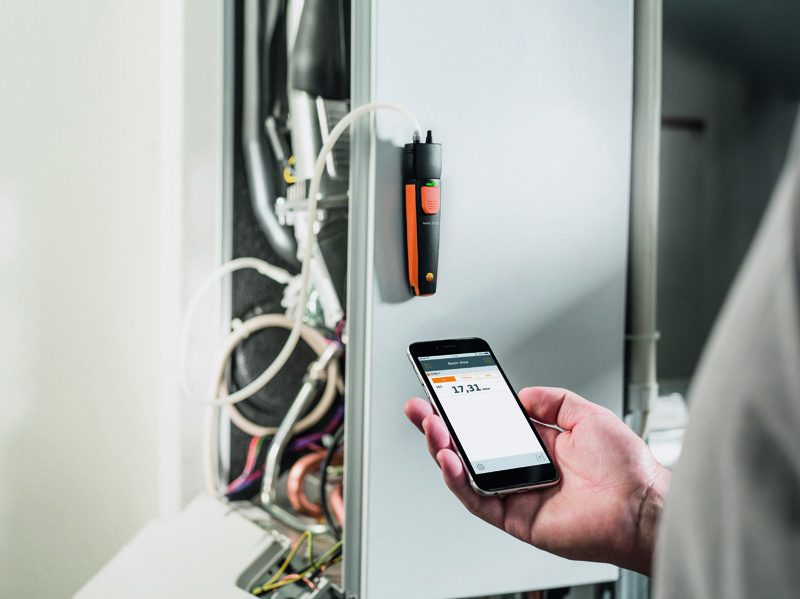 The central operating element of the Bluetooth measuring instruments is the versatile Testo Smart Probes app. The app can be installed for free as an iOS or Android version, and offers the user many practical functions, including clear measurement value readout, curve display of the measurement data in graph or tabular form, as well as the dispatch of the measurement data as a PDF report or Excel file. More application-specific measurement menus make working with the Smart Probes even more efficient and allow measurements from up to six Smart Probes to be combined. One advantage of the new Smart Probes is their ability to provide a practical and cost effective solution for measurement of recent applications. An example of this is the differential pressure gauge, as one product of the range that can be used to measure gas flow and static pressure in order to check the tightness of gas pipes. For utility companies installing smart meters, this allows an efficient and effective audit trail in cases where customers complain of gas smells. Another application for heating engineers is the balancing of radiators through checks of flow and return temperatures on thermostatic mixing valves by using a clamp or an infrared thermometer. Landlords needing to survey properties for risk of mould can use the dedicated mould test in the Smart Probe App. It uses temperature and humidity measurements to highlight areas at risk of mould. Moreover, additional possibilities for refrigeration engineers are provided by further probes such as the high-pressure gauge for the installation and service of A/C and refrigeration systems and the automatic calculation of sub-cooling and superheating. Running on a tablet or phone provides the Smart Probes app with access to customer address details. Once measurements have been completed, a simple import function allows customer details to be automatically added to reports which can be saved and emailed. The Smart Case holds the Smart Probes for safe transportation. On the outside, the case consists of a robust and flexible hard shell, on the inside it has a soft foam rubber inlay with fitted compartments for the individual measuring instruments. The Smart Probes are safely protected, should the case happen to fall onto a hard floor. To make it easier for refrigeration, air conditioning and heating contractors to select all the measuring instruments necessary for their daily jobs, Testo offers a tailor-made set for each target group at a special price. Each set also includes the Smart Case with the suitable inlay. Said to be competitively priced, Testo Smart Probes are the suitable for contractors with an enthusiasm for technology. They are also a practical solution for measurement professionals who do not wish to carry all their equipment with them at all times.